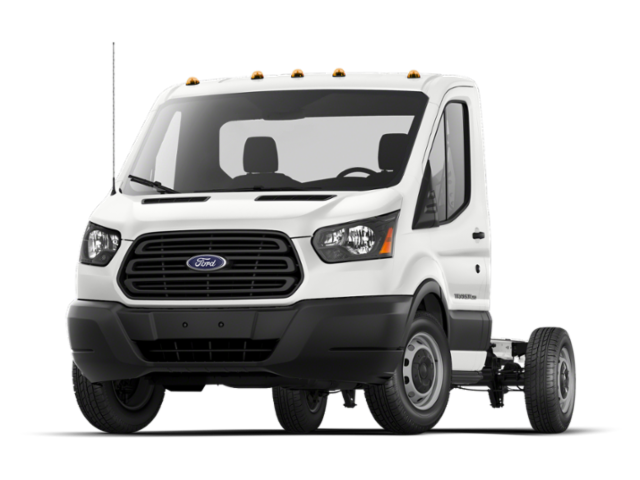 2019 Ford Transit for sale at Fortier Ford & Occasion! Amazing condition, at a great price! A potential client visiting your website requested new vehicle technical specification in PDF format. Prices do not include sales taxes, licensing, other options, installation, administration and other dealer program fees. Data and prices are transferred by a third-party and we cannot guarantee their accuracy. Even though we take reasonable precautions to ensure that the information provided is accurate and up to date, we are not responsible for any errors or omissions. Please verify all information directly with Fortier Ford & Occasion to ensure its exactitude.